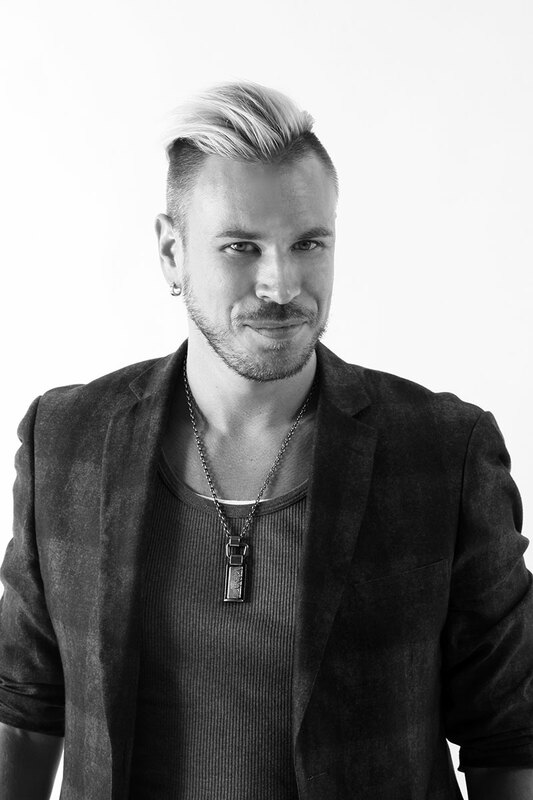 Get ready to raise the bar with Redken Certified Haircolorist and Design Certified Stylist, Ryan Morgan. Any venue – large or small – Ryan motivates stylists by treating them to the ultimate ideas in new learning, and leaves them craving for more. Ryan is constantly engaged as both student and mentor. Whether creating behind the chair, traveling the country or teaching at The Redken Exchange 5th Avenue, he continually seeks ways to advance his role as a facilitator. As a result, Ryan has been hand-picked to perform at many of Redken’s leading educational venues, including Redken Symposium and the Redken Exchange. Ryan is pleased to be one of the few Exchange Facilitators featured for his versatility as both colorist and designer. This combination allows the integration of numerous topics providing a truly diverse experience. By understanding what inspires today's stylist, Ryan guides each class on an inspirational journey. Whether traditional or advanced techniques – he will energize classic looks and drive fresh ideas to new horizons. Join Ryan Morgan at the Redken Symposium!